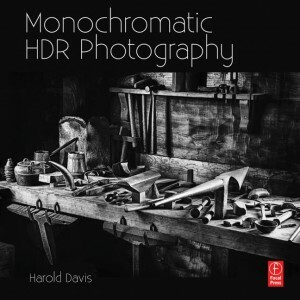 Just when I thought I had completed reading everything meaningful about HDR, or High Dynamic Range photography, a book arrived on my desk that addresses the world of black & white photography in the HDR context. I’m a student once again. For many of us who grew up in the world of Hypo and Dektol, Ansel Adams was the guru of darkroom magic, creating and advocating his precise Zone System. His methodology described black & white photography as a process that began before the shutter was clicked, as a concept in the photographer’s mind. Composition, film selection, measurement of the tonal ranges within a scene with an accurate spotmeter, and precise film development were prescribed. This, followed by an equally rigorous process for exposing and developing the print on photographic paper. Harold Davis, an accomplished fine art photographer and author has managed to grab the reins of the freewheeling HDR photography movement and attenuate its growth — at least for the moment. To date, HDR in the minds of many photographers has been a path toward hyper-real images, with a stylized appearance best described as grunge. 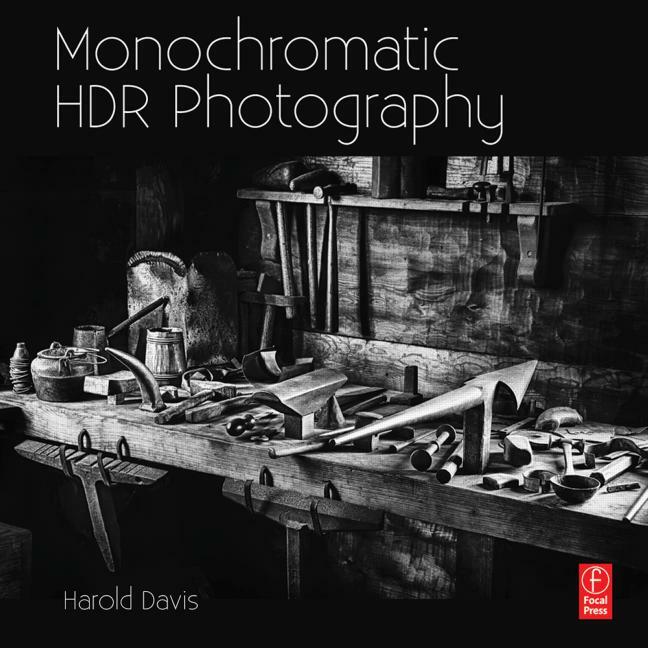 With the publication of this volume, Davis may have produced the very first book to showcase HDR monochromatic photography as a distinct idiom. In his hands, black & white digital photography is a fully expressive medium, one where the tonal range as seen by the human eye and mind can finally be conveyed to pixels and ink as first envisioned. It is fair to say that most 21st century photographers agree, that had Adams lived to see the dawn of the age of digital photography, he would have been the master geek of pixels and software, exactly as he had been the high priest of the film and chemical darkroom. This book, like many titles from publisher Focal Press is not merely a how-to or technical manual. Instead, it guides the reader on a journey through good, creative, photography. 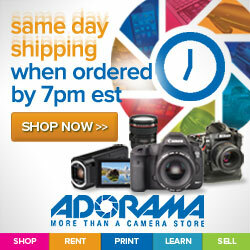 Recommended for any photographer who wishes to expand his or her creative horizons.